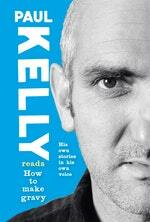 A memoir in a hundred songs – classy storytelling from Australia's most prodigious singer-songwriter. Paul Kelly is a uniquely gifted storyteller. For thirty years he has written songs of uncommon directness about everything from love and land rights to cricket and cooking. 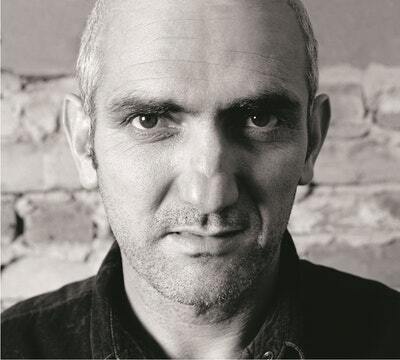 'Before Too Long', 'To Her Door', 'Leaps And Bounds', 'Don't Start Me Talking', 'Dumb Things', 'From Little Things Big Things Grow', 'How To Make Gravy' – his songs connect generations of listeners across the country. 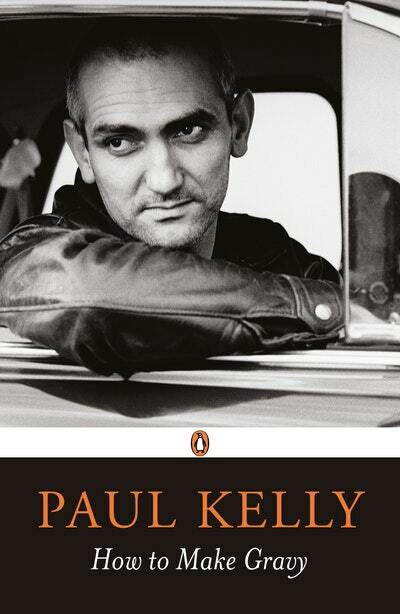 In a memoir that has been greeted with acclaim by critics and adulation by fans, Kelly takes the lyrics of his songs as starting points to tell the stories of his life – the highs and lows of performing, the art of songwriting, being on the road with the band, tales of his childhood, family, friends and fellow musicians. 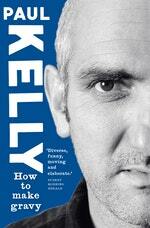 All illuminate Kelly's wide sources of inspiration, offering an unequalled portrait of the creative mind. Playful and honest, insightful and intimate, How To Make Gravy is an irresistible reflection on both the big and little things in life. Kelly's specially recorded versions of the A to Z songs, stripped back to their essentials as solo or duo performances, are available digitally and in a companion CD boxed set that included a 64-pages booklet of photographs. In the middle of the journey of my life I found myself inside a tent of mirrors. Ahead lay a labour of trouble. All around, a thronging darkness. A deep slumber had caused me to stray, and to go forward was the only way back. Six weeks previously, in October 2004, my manager Rob had rung to say the Spiegeltent was coming to Melbourne for the summer. Would I do some shows? I’d played in the tent before, at the Edinburgh Festival. Built by Belgians in 1920 of wood and canvas, and decorated with mirrors, velvet, brocade and leaded glass, it travels around the world hosting cabaret shows. Spiegel is Flemish for mirror, and the mirrors in the booths and on poles all around are the main feature, multiplying the audience in the intimate circular space. The staff like to tell you that Marlene Dietrich performed there back in the day. It’s a fun place to play, fits around three hundred people. They walk in with a different kind of buzz, like children at the circus. Love How To Make Gravy? Subscribe to Read More to find out about similar books.